The caterer failed to bring food for a wedding on time leaving the bride’s family in stress. The wedding happened on Sunday at VM Bhajana hall in Panangad. The bride from Panangad and groom from Ezhupunna performed the rituals of marriage from a temple in Kadavanthra and reached the hall with families in the morning fo lunch arranged there. When the food was not brought after 11 am, resident association members went to the catering centre. Panangad Mundembilli native Saiju was taken contract from the bride’s family to prepare food. he has also received Rs 50,000 in advance. The resident association members realized that the caterer cheated them without arranging the food, when they reached the catering centre. The bride’s parents fainted on knowing the incident. When the assistants of the caterer were contacted over phone. They informed that they were only directed to cut the vegetables and nothing else was said to them. They left the place as they smelled wrong.but the members of Panangad central resident association raised to the occasion and acted with presence of mind. They collected as much food as they can from the nearby hotels and catering centres. 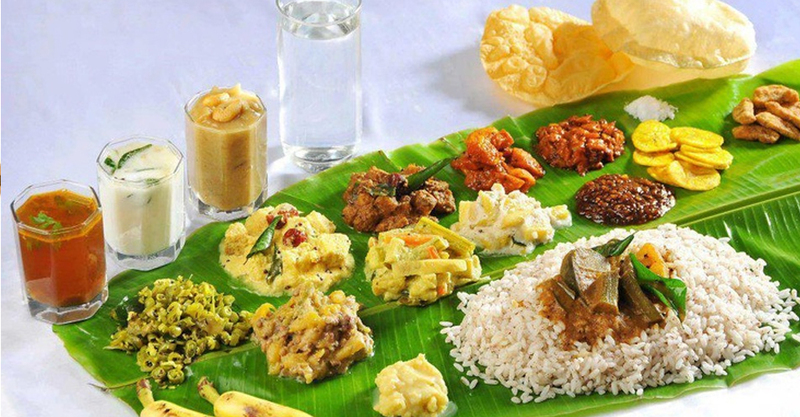 They arranged non vegetarian food from a hotel in Mattancherry and vegetarian food for the groom’s family from a hotel in Maradu. The resident association has also lodged a complaint with Panangad police demanding Rs 10 lakh as compensation from the caterer.